Carscop Electronics Co., Ltd. Founded in 2001. Specializing in manufacturing gps trackers/ car sharing system/ car camera system/GPS Tracking platform/Push start Button & remote start car engine system etc. We have a very strong R & D team, including case design, hardware, software, These development teams are professional and experienced, most of them and our partner have many years experience of developing and manufacturing in car & vehicle electronic products, Also we have YAMAHA SMT machine, all the products through full function testing and stringent QC testing and temperature testing, our own SMT & assembly manufacture line make we have faster delivery, all of these make our products have better performance and quality. With the strong R&D team and manufacture ability, we can supply correlative product ODM & OEM service for customer 50% of our products export to the oversea market, including Asia, Australia, Europe, Africa, South America, USA, Canada, etc. Our products: Superior quality with competitve prices. Our service: Life time warranty! 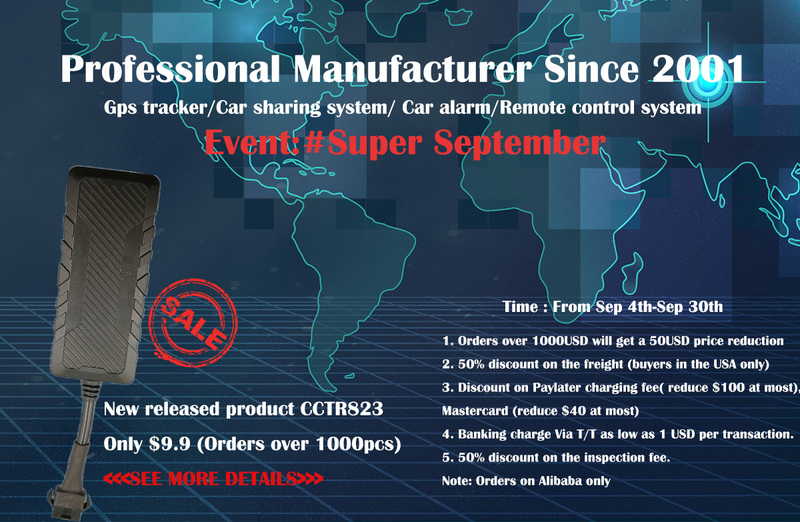 Shenzhen CARSCOP electronics co, Ltd. is a professional company that develop and manufacture GPS tracker and tracking system & remote start car alarm system, it was found in April 2001. We are a senior member of SHENZHEN SAFETY & SECURITY INDUSTRY ASSOCIATION, we are a senior member of CHINA AUTO FITTING INDUSTRY FEDERATION, also we are one of the founder member of CHINA AUTO PERFORMANCE UNION, And we have been assessed and found to meet the requirement of the ISO9001:2008 quality management system. 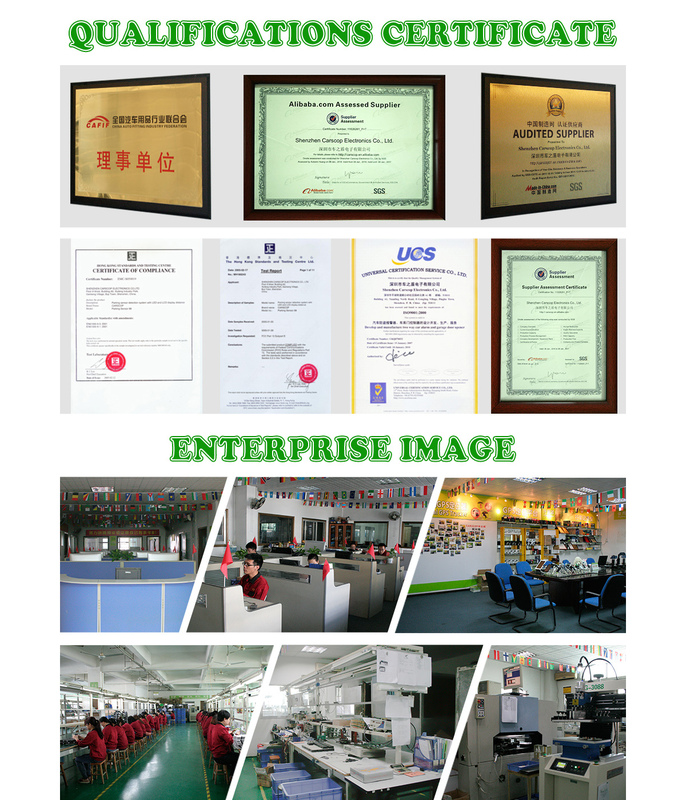 Our products have the CHINA CCC certificate, and the export products have passed the FCC and CE proved. Also we manufacture product for Europe with RoHS process. With the strong R&D team and manufacture ability, we can supply correlative product ODM & OEM service for customer, our main product line included: car & personal GPS tracker, GPS Tracking platform, Mobile phone start car engine & car alarm system, Push start Button & remote start car engine system etc. 50% of our products export to the oversea market, including Asia, Australia, Europe, Africa, South America, USA, Canada, etc. We have 4 internet server for GPS tracking service that locate in China & HongKong, clients can use our free server or set up your own server on your local internet, we ca apply full solution of sever platform software installation & maintain and OEM ODM GPS tracker. Also we can apply OEM GSM mobile phone control start car engine system.